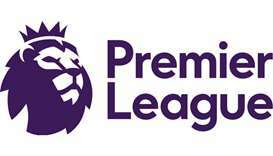 Police were called to the Prezzo restaurant in the evening in response to a "medical incident" involving a man and a woman, Wiltshire Police said in a statement. 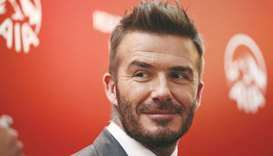 Former England football captain David Beckham pleaded not guilty on a technicality to a speeding offence in a loaned Bentley, and will face trial later this month. 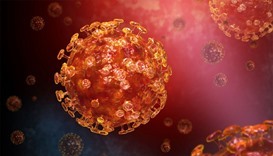 MERS is thought to be carried by camels and comes from the same family as the coronavirus. 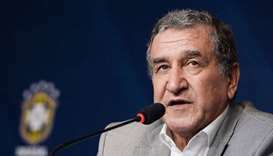 Carlos Alberto Parreira, who now heads the technical studies group of world governing body FIFA, said some countries needed to turn to foreign coaches. Mario Mandzukic scored in the 109th minute as Croatia came from behind to beat England 2-1 after extra time on Wednesday and reach their first World Cup final, where they will face France on Sunday, and send the Balkan nation into raptures. Harry and his American wife Meghan are on a two-day visit to Dublin. Saturday's game in Russia's Black Sea resort of Sochi finished 2-2 after extra-time but Croatia held their nerve to win the shootout 4-3. 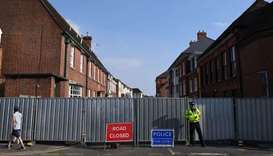 Police on Friday raced to find the object that contaminated a British couple with the Soviet-made Novichok nerve agent in southwestern England where a former Russian spy was poisoned with the same toxin four months ago.